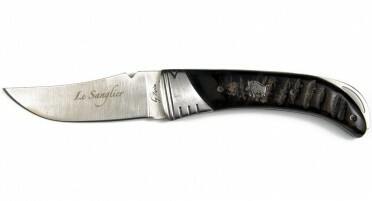 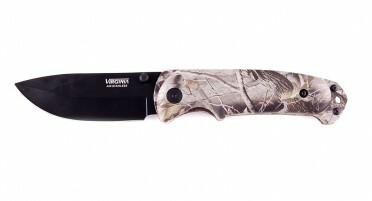 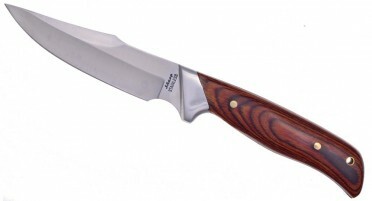 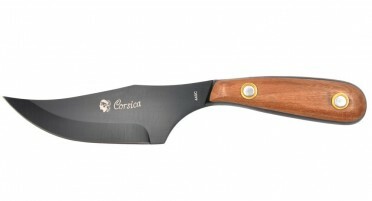 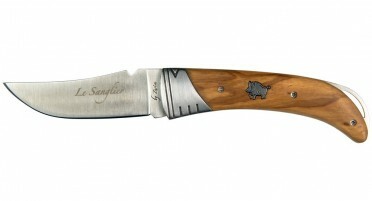 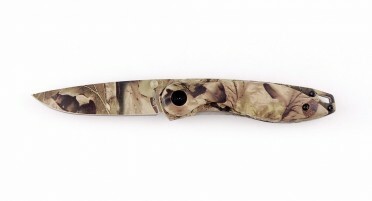 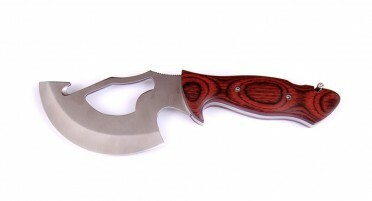 Specialized in the sale of knives and cutlery, we offer folding hunting knives with a fixed blade, selected by us! 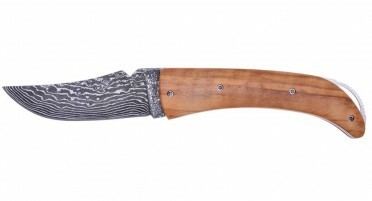 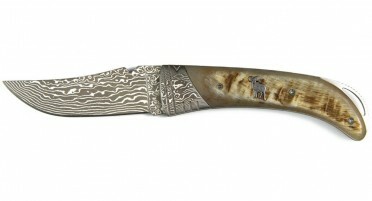 Corsican knife folding, full handle and blade Olivier Damascus. 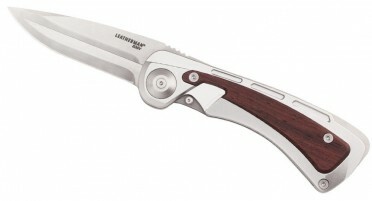 With a safety catch. 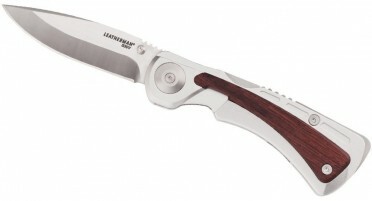 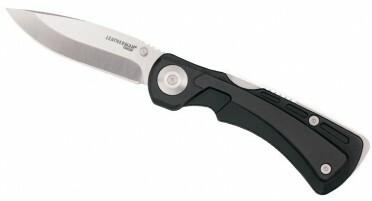 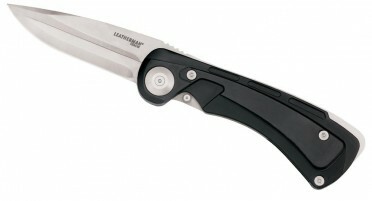 Large leatherman hunting knife with folding blade and sliding cutter hook. 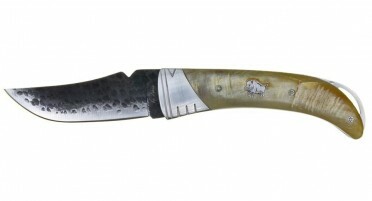 Big hunting knife Leatherman with swivelling blade with hook swivelling dismemberer and saw with bone.